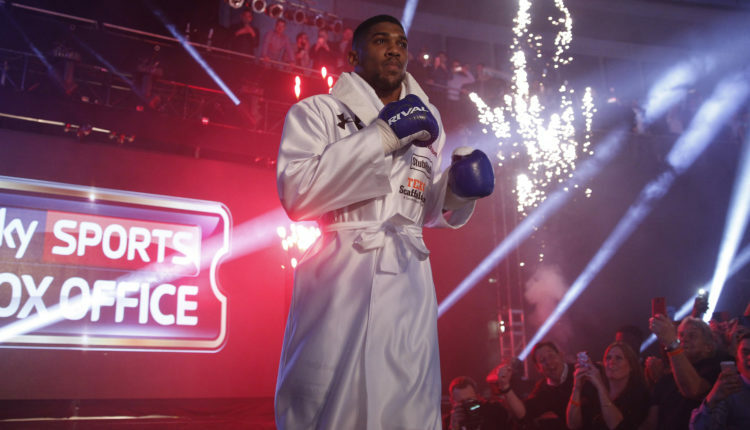 Anthony Joshua’s return to Wembley Stadium will have to wait, as the unified heavyweight champion will make his debut at Madison Square Garden this summer against Jarrell Miller. 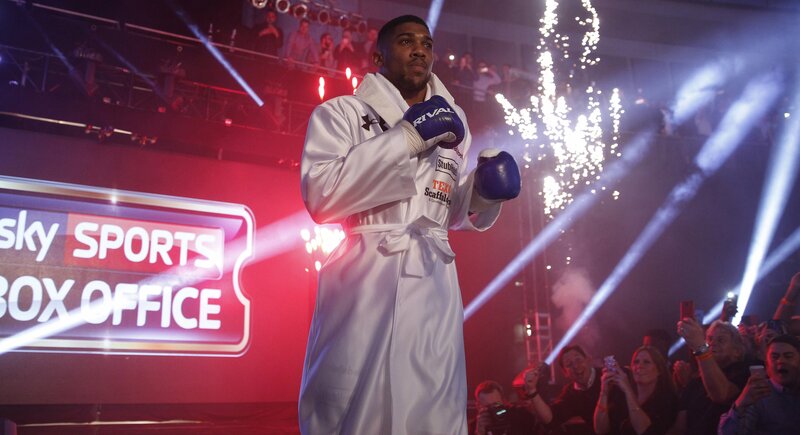 First Reported by The Ring, Miller will get his first world title shot in Joshua’s United States debut on June 1st or 8th at Madison Square Garden. Joshua was set initially to fight at Wembley Stadium on April 13th, but due to potential opponents Deontay Wilder and Tyson Fury focusing on a rematch, and negotiations with Dillian Whyte going sour, Joshua and promoter Eddie Hearn decided to focus on Miller and The Garden. A contract for the fight has not been officially signed as of yet, but should be announced shortly.